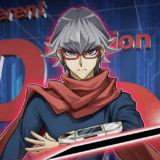 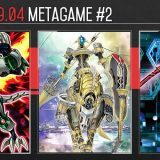 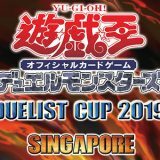 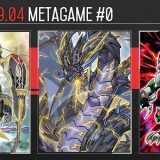 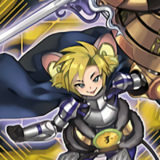 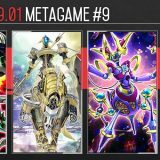 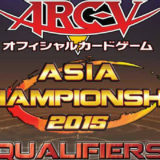 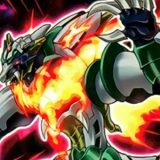 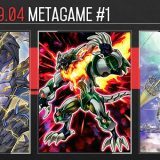 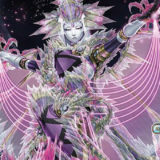 The World Championship 2017 will be utilizing a combination of both OCG 2017.07 and TCG 2017.06 list for their special Forbidden and Limited List. 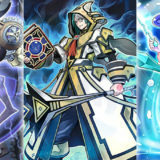 The highest restriction status between both list will be applied for each card. 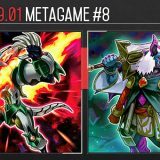 The latest allowed set in the World Championship 2017 is “Collectors Pack 2017” and “Starter Deck 2017”. 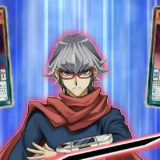 “Code of the Duelist” is not allowed. 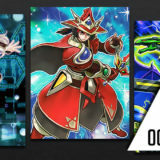 All exclusive cards from the Japanese OCG, American TCG or European/Oceanic TCG without a worldwide release are forbidden.